Tibet‘s biggest ever hydropower project has begun generating electricity, state-run media reported, the latest dam developed on Himalayan rivers to prompt concern in neighbouring India. The first generating plant at the 9.6 billion yuan (HK$12.1 billion) Zangmu Hydropower Station, which stands more than 3,300 metres above sea level, went into operation on Sunday, Xinhua said. The dam on the Yarlung Zangbo River, known as the Brahmaputra in India where it is a major waterway, will be 116 metres high when completed next year, according to reports. It will have a total generating capacity of 510,000 kilowatts. “The hydropower station will solve Tibet’s power shortage, especially in the winter,” Xinhua quoted an official from Tibet Electric Power Company as saying. India has previously expressed concern about damming the Brahmaputra, one of the largest Himalayan rivers and a lifeline to some of India’s remote, farm-dependent northeastern states. India’s Foreign Ministry last year urged China “to ensure that the interests of downstream states are not harmed by any activities in upstream areas” of the river after state media reports that China planned several more dams there. Indian Foreign Ministry spokesman Syed Akbaruddin said yesterday that New Delhi had been aware the dam was “coming up”. “The Chinese have told us that it should have no implications for us,” he said. Dam construction in China has been blamed for reduced flow and sudden flooding on the Mekong River, which flows into Southeast Asia, claims Beijing has denied. 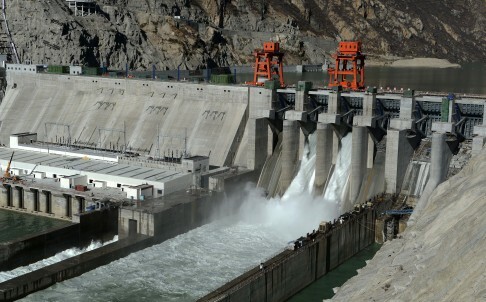 via Massive Himalayan hydropower dam comes on stream in Tibet | South China Morning Post. Descending from the plateaus of Tibet and flowing through China, India and Bangladesh, the Brahmaputra is one of India’s mightiest rivers, its width running up to 10 kilometers at some places. On its 3,000-kilometer journey, the Brahmaputra provides a livelihood to thousands of communities living on its banks. They depend on it for food, water and farming. In 1950, however, the great earthquake in Assam altered the topography of the river valley and the people of Assam have since been struggling with intense droughts and floods. Since the earthquake, Assam has witnessed severe cases of river erosion. According to official records, 36 villages, 10 schools, six tea gardens and hundreds of humans and animas have been washed away. The situation has been exacerbated by increasing deforestation and erratic climate changes. In 2012, floods in Assam displaced over a million people and affected close to 4,500 villages. Today, these villagers from Tinsukia district in Upper Assam are struggling to protect their land and livelihoods from the eroding banks and the rising waters of the mighty Brahmaputra. 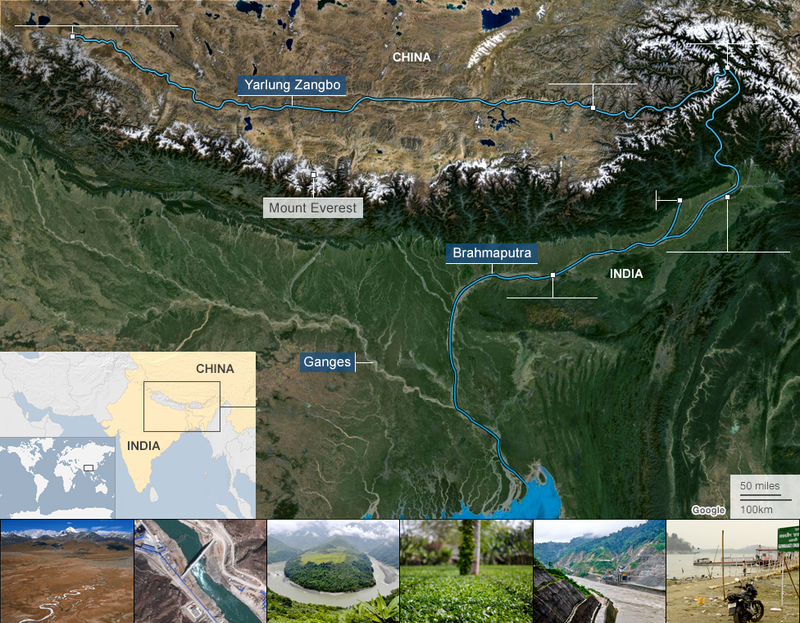 China and India have their eye on the energy potential of the vast Brahmaputra river. Will a new wave of “megadams” bring power to the people – or put millions at risk? The BBC World Service environment reporter Navin Singh Khadka reports from Assam, India. On the banks of the Brahmaputra it is hard to get a sense of where the river starts and ends. It begins far away as a Tibetan mountain stream. On the floodplains of Assam, though, its waters spread as far as the eye can see, merging with the horizon and the sky. From here it continues through north-eastern India into Bangladesh, where it joins with the Ganges to form a mighty river delta. For centuries the Brahmaputra has nourished the land, and fed and watered the people on its banks. Today, though, India and China’s growing economies mean the river is increasingly seen as a source of energy. Both countries are planning major dams on long stretches of the river. In Assam the plans are being greeted with scepticism and some fear. The fear is that dams upstream could give China great power over their lives. And many in Assam worry whether China has honourable intentions. Brahmaputra voices: What next for their river? After a landslide in China in 2000, the river was blocked for several days, unknown to those downstream. When the water forced its way past the blockage Assam faced an oncoming torrent. There was no advance warning. There are concerns this could happen more frequently. 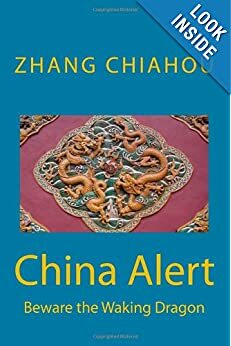 Some also believe that China may divert water to its parched north – as it has done with other southern rivers. India’s central government says China has given them assurances about the new Tibetan dams. “Our foreign ministry has checked with China and we have been told that the flow will not be affected, and we will make sure that the people’s lives are not affected by the dams,” Paban Singh Ghatowar, minister for the development of north-eastern India, told the BBC. Do massive dams ever make sense? Beijing says the dams it is building on the Tibetan stretch of the river will ease power shortages for people in that region. “All new projects will go through scientific planning and feasibility studies and the impact to both upstream and downstream will be fully considered,” China’s foreign ministry told the BBC. It said three new dams at Dagu, Jiacha, and Jeixu were small-scale projects: “They will not affect flood control or the ecological environment of downstream areas,” the foreign ministry said. 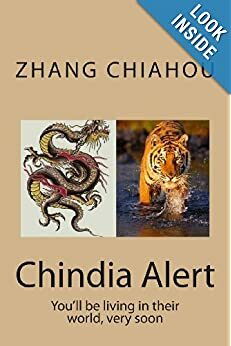 Despite the statements, there is no official water-sharing deal between India and China – just an agreement to share monsoon flood data. via BBC News – Megadams: Battle on the Brahmaputra.